The Chairperson of UbuntuNet Alliance Professor Stephen Simukanga has been elected Fellow of The World Academy of Sciences (TWAS) for the advancement of Science in developing countries. 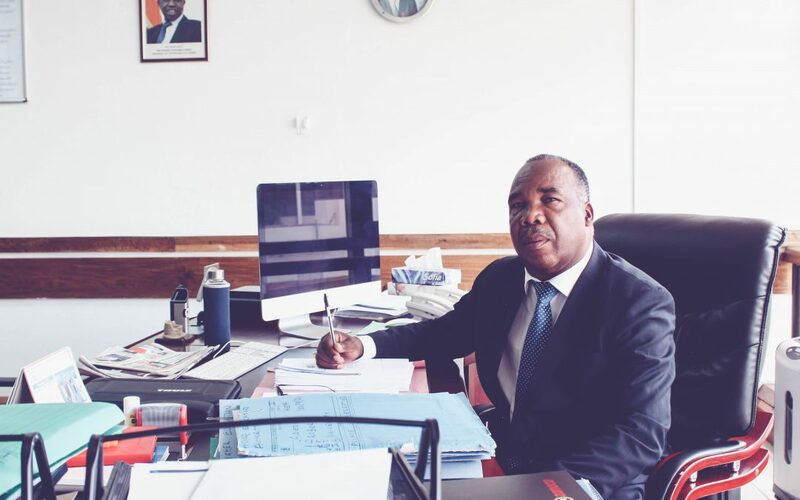 The Zambia Higher Education Authority (HEA) Director General’s election to the Academy came into effect on 1st January 2019 and he joins other 1,222 Fellows, who include 14 Nobel laureates, from more than 90 countries. Announcing the news, the Zambian Higher Education Authority hailed Professor Simukanga and commended his contribution to education. “Professor Simukanga, your continued pursuit of excellence in higher education is the truest beacon of your continued, studious stewardship of guaranteeing that HEA ensures quality in Higher Education,” said a statement. TWAS was founded in 1983 and works to support sustainable prosperity through research, education, policy and diplomacy. Professor Simukanga is the first Zambian to be elected to this prestigious and elite academy.